Social media is a powerful tool for connection with friends and colleagues. Many professionals of all stripes have flocked to platforms like Facebook, Instagram, and Twitter to expand their networking circles. However, lawyers on social media need to consider the ethicality of their online actions. We’ve all seen social media blunders on personal social pages, but attorneys, in particular, should be taking strict precautions online to avoid falling into ethical pitfalls. 5 Social Media Blunders to Steer Clear From and Why. It may be obvious that sharing classified information is a no-go for social media posts, but sometimes a tweet fired off in jest or mentioning someone you know through your job may tip your hand. Always think twice before posting or replying to other posts to ensure that you don’t accidentally let something slip. In order to keep your social media activity above board, you need to carefully vet the way you present yourself in your media profiles. 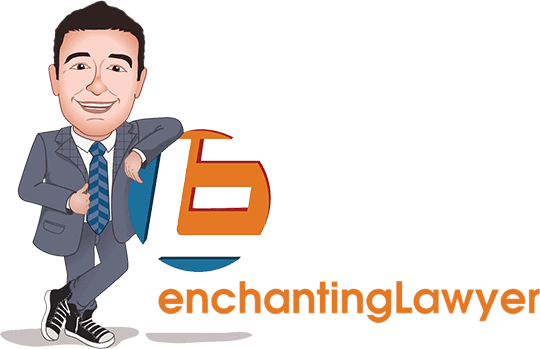 Your ethical responsibilities as a lawyer compel you to avoid posts or profile information that conveys any type of marketing representation or anything else of an ad-like nature. You also want to avoid any type of post that could be constituted as a prohibited solicitation. While communications with your close friends and family may not present a problem, the public nature of social media may broadcast your information to a wider audience. Though social media may present an easy way to stay in touch on the go and offer a quick note for friends seeking advice or clients who want after hours consultation, don’t use it for this purpose. Keep your legal communications professional and on-the-record to avoid running into problems with your social media communication. Misspellings or grammatical errors may fly on a personal account, but not on a social business account intended to paint your practice in a professional light. Before posting or sharing anything on your feed, always double and even triple check your content for possible typos or verbiage that may be difficult to understand. The same goes for all profiles, tags, ‘about’ sections and responses to followers. Since no one wants to hire an attorney that can’t properly spell or speak eloquently, your credibility depends on it. 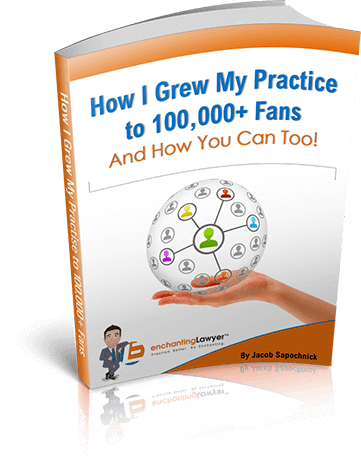 Some states are very particular about who lawyers may befriend in social media circles. In certain jurisdictions, lawyers and judges may not friend or follow each other on social networks in order to avoid improper mingling. If you have close professional relationships that spill over into your personal life, take care to verify the propriety of your social media activity as it pertains to these individuals. Clients, too, are best avoided on social media. Do not friend or connect with individuals who are directly related to cases that you or your firm are representing or have represented in the past. And don’t use social media as a tool to check out important players to situations you have privileged knowledge about. While social media posts have a very public nature and things posted to a wide audience may cross your path, do not use questionable manners to look for information beyond the surface. 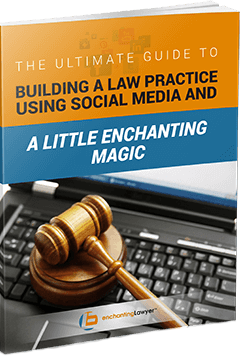 Careless social media blunders are things that attorneys and their firms simply can’t afford to make. What may seem like a harmless comment or action on a global social platform could significantly affect your reputation and online brand. Keep these suggestions in mind every time you sign into any of your social accounts to remain neutral, professional, and enchanting!